The Charcoal Bag is an easy, convenient way to maintain a fresh, dry and odor free environment. Prevents mold, mildew from forming by absorbing excess moisture. 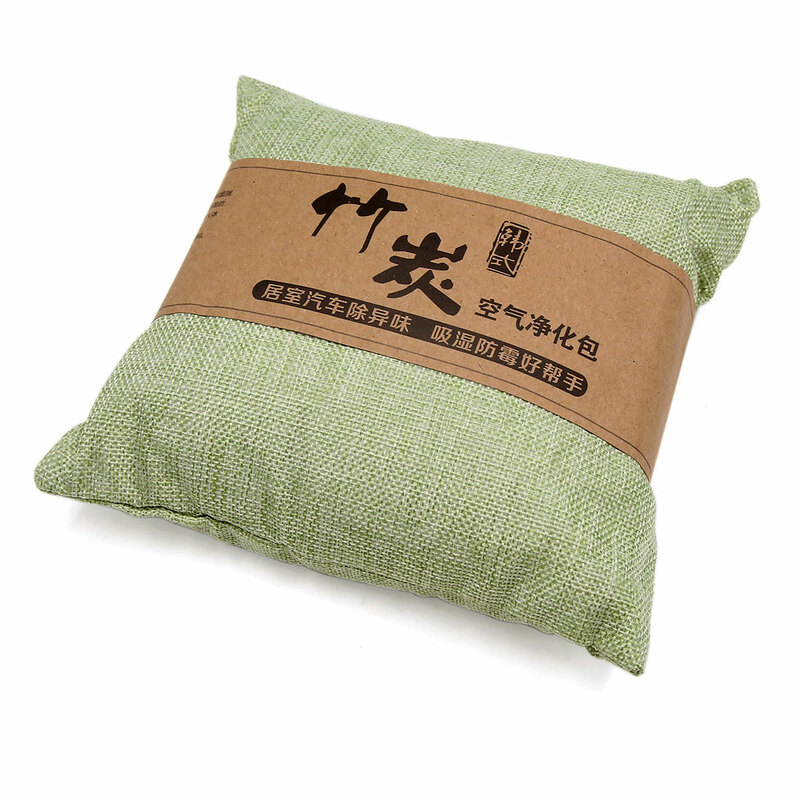 Bamboo Charcoal is packaged in a embroidered bag as a air deodorant in car, expecially for smoking smelling. Reduce wet and air cleaner, also ideal for new room and shoe holders.